Minor update to the on-boarding experience. 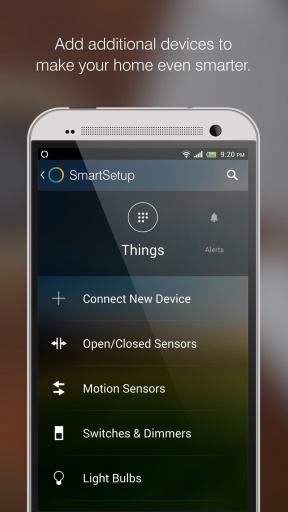 SmartThings Classic Android 2.16.0 includes bug fixes, stabilization, and several usability improvements. Notable improvements are detailed below. 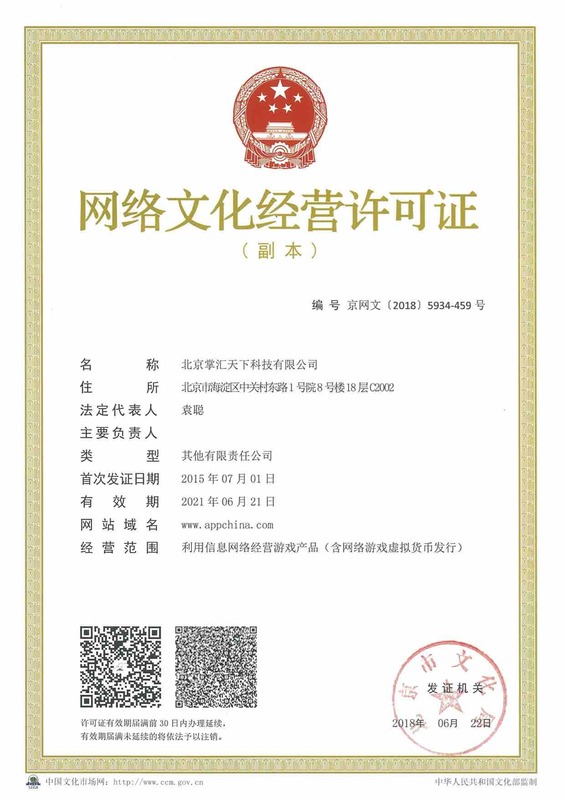 - Rename Smart Home Monitor's "Armed (Home)" to "Armed (Stay)"
A new SmartThings app has been released in the app store. 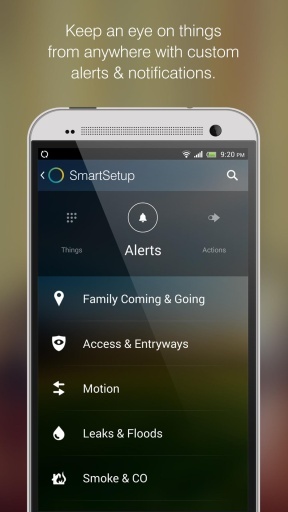 Existing users will be notified when they are ready to transition to the new “SmartThings” app. If you are a new user please use the new SmartThings app instead of this “SmartThings Classic” app. 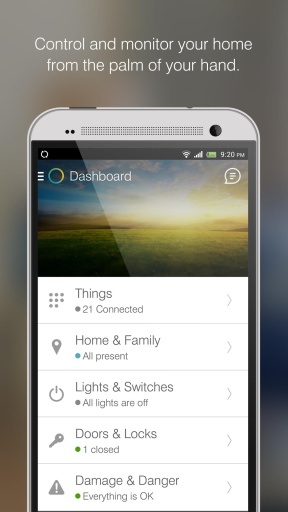 We've been hard at work making the SmartThings app better for you. This version of the app includes bug fixes, stabilization, and several usability improvements. 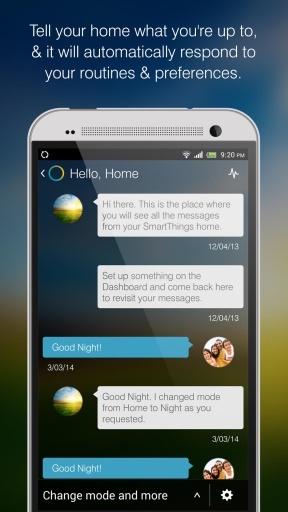 Thanks for supporting SmartThings! If you're happy with the updates, we'd really appreciate a review. - New sharing permissions: you now have the option grant account access for a specific location. 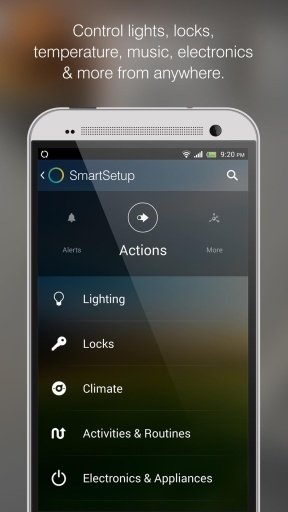 We've been hard at work making the SmartThings app better for you. This version of the app includes bug fixes, stabilization, and continued improvement of Samsung Account migration.